Yesterday, we were visited by Sophie Montagne and Marcelle Wright, Sophie was part of the Ice Maidens all female team that traversed 1056 miles across the Antarctic in record time. They gave an assembly to our Y7/8/9. 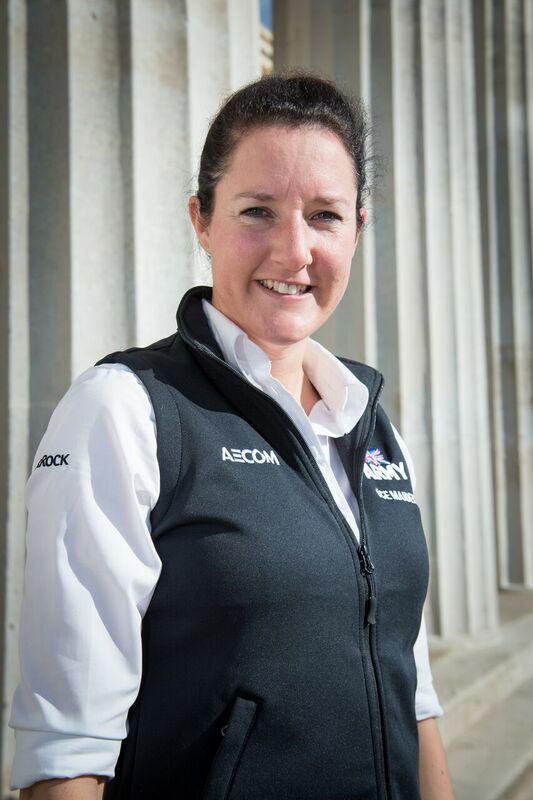 Sophie is a surveillance operator in the Honourable Artillery Company Army Reserves Regiment at the weekends, and during the week works in marketing in Central London. She has a degree in Spanish and lived in Spain and Mexico before heading to London and starting her career as a journalist. A move into marketing in 2011 coincided with her joining the Honourable Artillery Company in search of a physical challenge that would offset the desk job. Sophie learnt to ski with the Army and has been obsessed with it ever since. She is a military ski instructor and has raced for her regiment, breaking the national speed limit when she hit 73mph in the downhill. She loves anything to do with the mountains and is a keen trail runner, completing the Jura Fell Race in 2016.